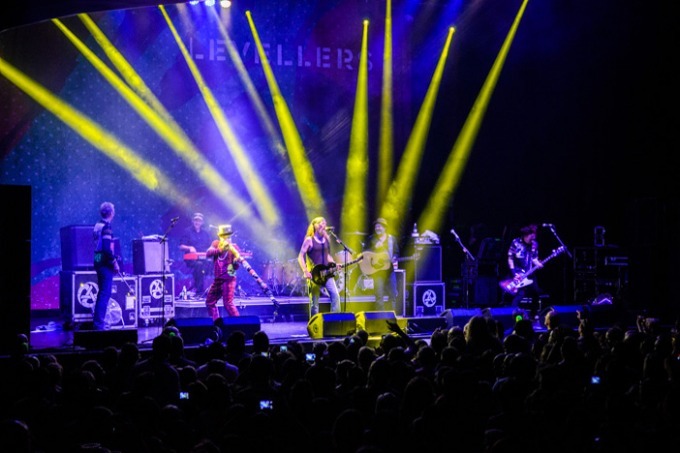 Levellers played an amazing hometown show stuffed with folk-punk classics on a UK tour celebrating the band's 30th anniversary. 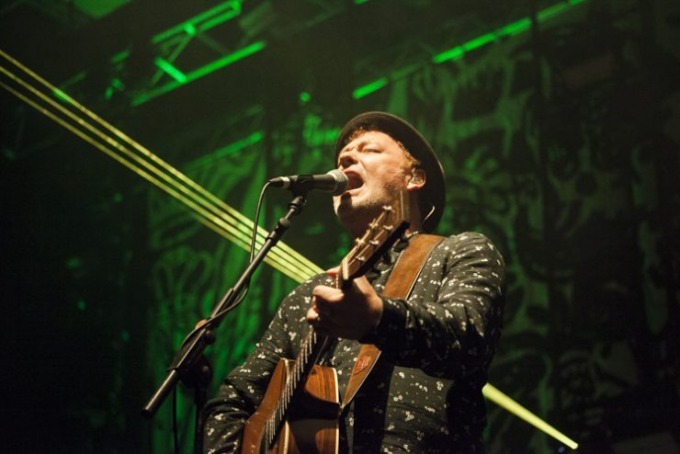 A homecoming show at the Dome for the legendary local folk rockers was only ever going to go one way. 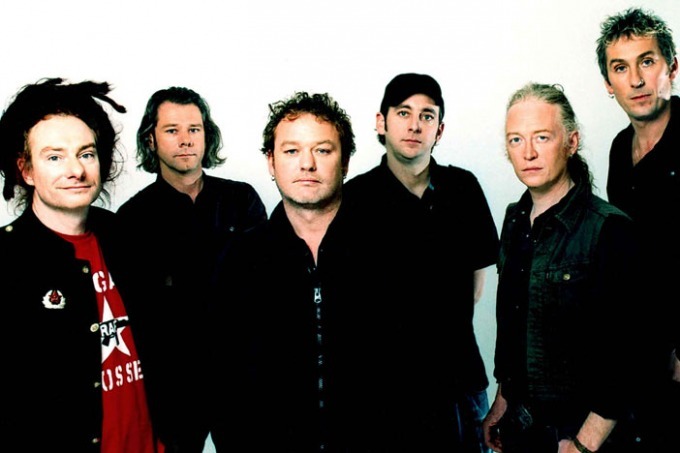 It’s Levellers' 25th anniversary concert, so if you’ve ever been a fan of their politicised folk you ought to be there.